Cabin air filter for Ford Transit MK6 produced in the years 2000 – 2006. 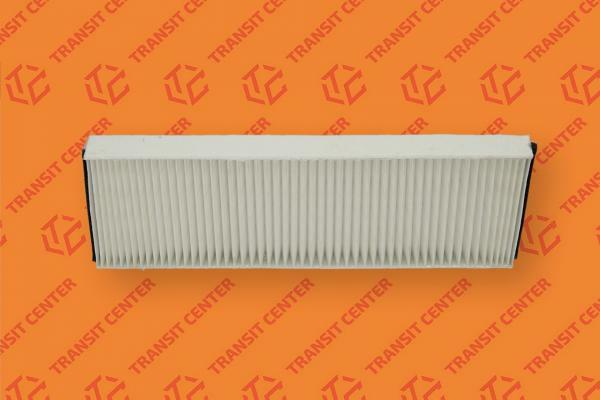 The cabin air filter is designed to purify the air entering the cab Ford Transit, so that contamination from the outside never enter the ma inside. Rectangular air cabin filter is made of high quality materials, making stops and filters the air almost perfectly. Almost, because it can always happen that something unauthorized by even the best filters.